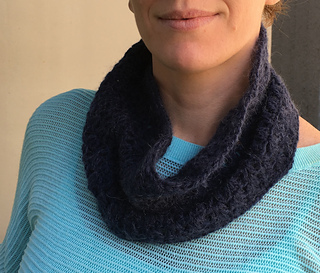 in 14 dc + 7 rows = 4"
The Katie Cowl is going to be you go-to cowl for this fall! 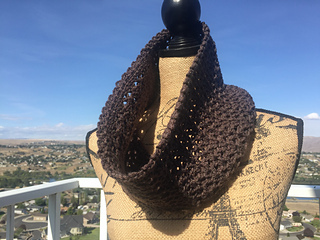 Great to wear with any outfit! 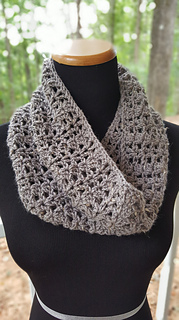 Great for gifts and great for craft fairs! It works up very quickly and is super simple to make! This pattern is part of the Katie Accessories Collection so don’t forget to grab the matching slouch hat, wrap, and poncho too!